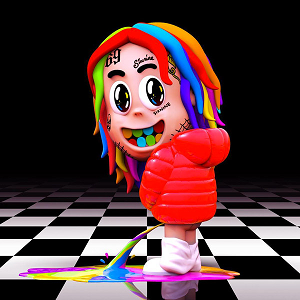 6ix9ine : Dummy Boy album download | Has it Leaked? Originally set for a November 22nd release date, 6ix9ine managed to fire his team and get himself set for some serious jail time. And while I'm sure the record label would like to use all of the press to promo the album, it's not likely to get an official release. But many of these releases, especially since hip hop is horrible at keeping things from leaking. Stay patient and get your leak alerts ready. What a great album. Almost every song is a hit, catering to the eng and hispanic audience he ticks all boxes. Amazing.